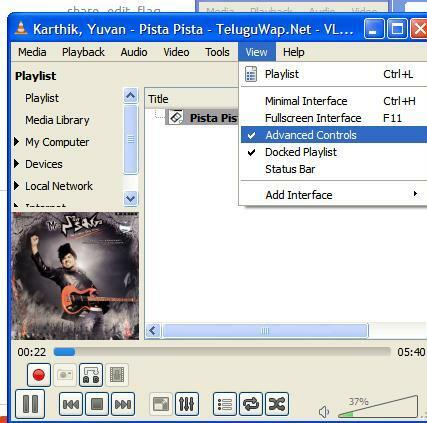 you can use VLC media player also. After opening click at View option and enable advanced tab. then you will see red button and click it to start recording and click to stop. In between on/off what ever has played will be recorded and saved.